Blissful Domestication | Page 7 of 38 | Encouraging Creativity and Inspiring Imagination! 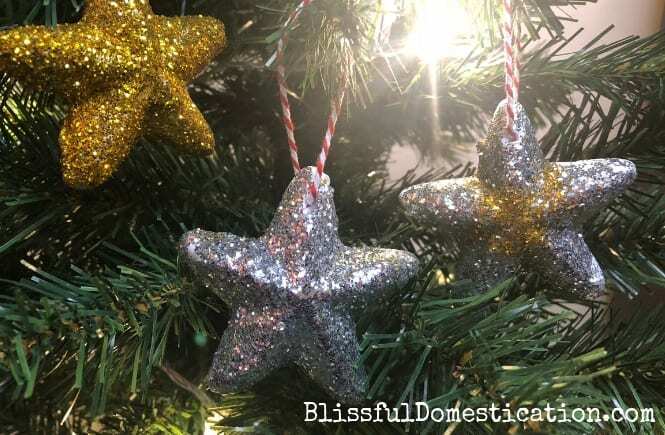 If you are looking for a Christmas activity that you can do with the kids, then these sparkly twinkly stars are a really Easy Christmas Ornaments for kids to make. 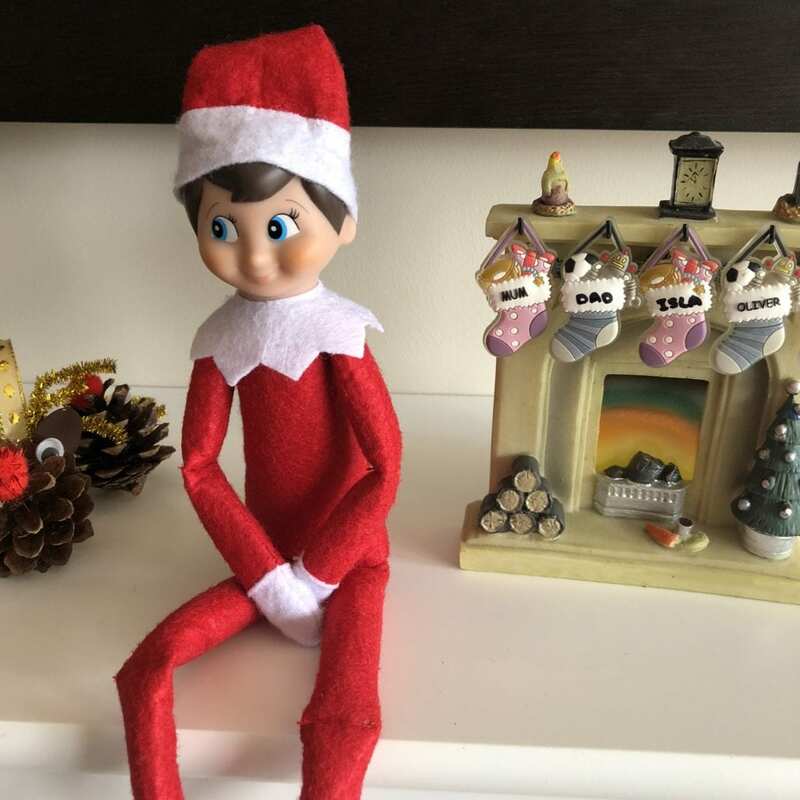 Christmas is coming and it is one of my favourite times of the year. 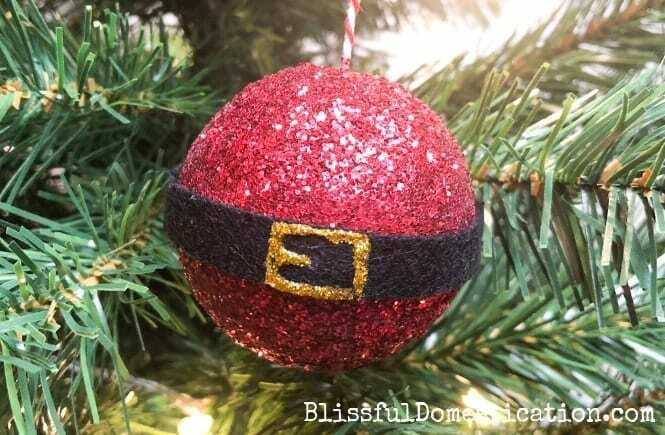 This year, me and the kids are making lots of Christmas decorations for our tree, the first of which are these super Simple Santa Baubles. Even though here in the UK we don’t celebrate Thanksgiving, I thought it was a good time to teach my children about the holiday that’s celebrated over the pond, and it’s obviously a great excuse to get crafting again! 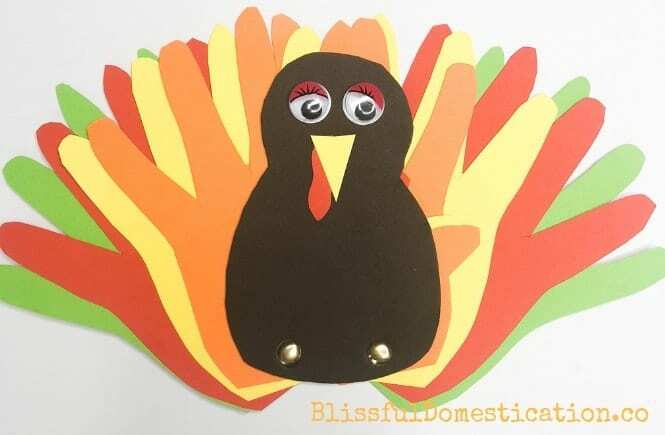 So we made this really simple Thanksgiving turkey craft, suitable for children of all ages. Children’s bedrooms are not just somewhere for them to lay their head at night. 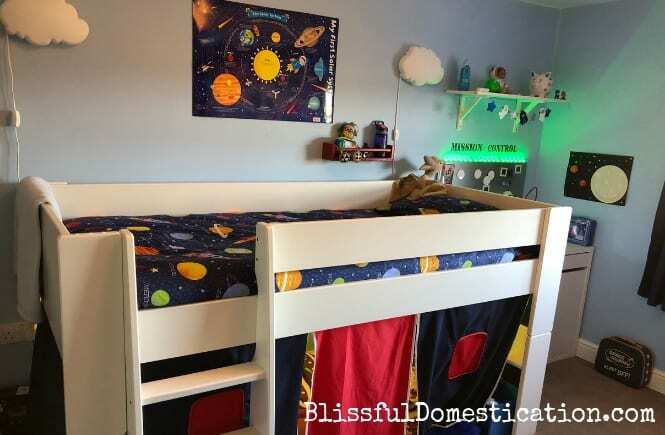 It’s important when designing a kid’s bedroom that you are creating a space not only for sleep, but somewhere where they can feel safe, take time out, learn, be creative, read and most important of all be somewhere that inspires them. 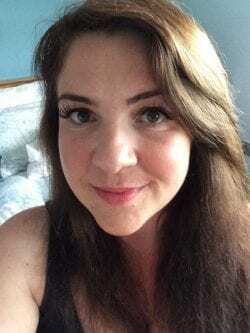 So here are my top tips for designing a kid’s bedroom that inspires their imagination. 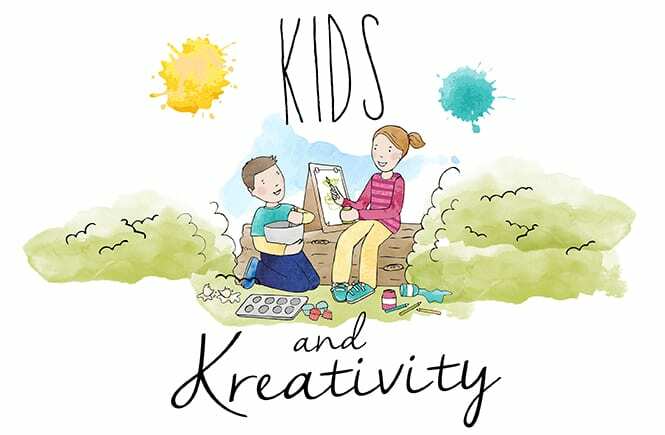 Get Creative with the Kids This Winter Whatever the Weather! 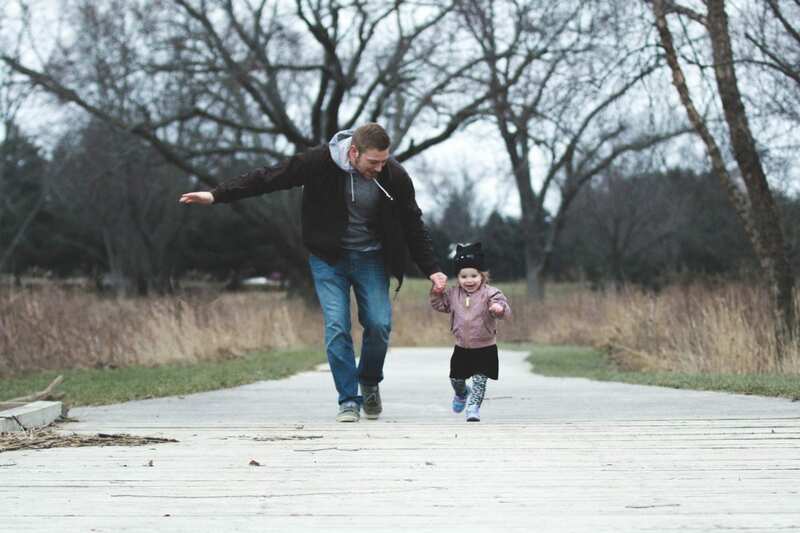 This is a guest post from Han-Son from DaddiLife sharing his thoughts and a dads perspective on how to Get Creative with the Kids this Winter Whatever the Weather.